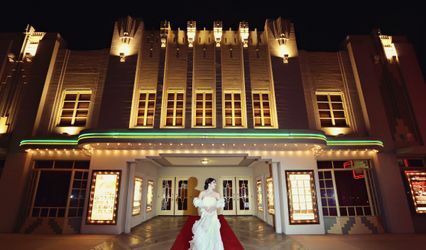 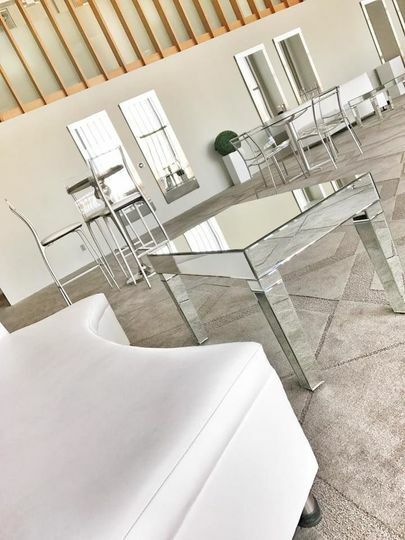 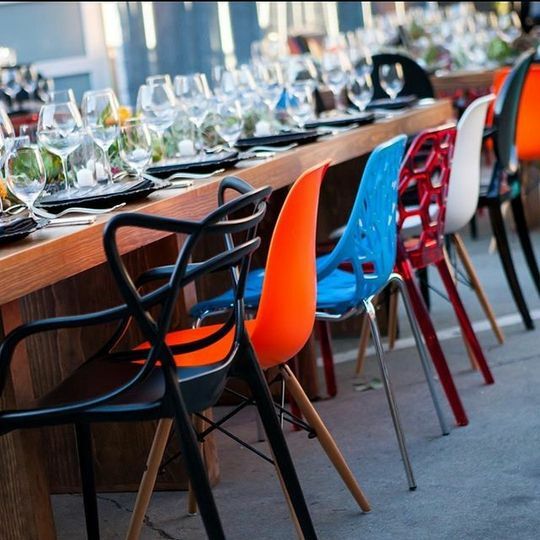 TheBank is one of Palm Springs' newest and most unique wedding event venues. 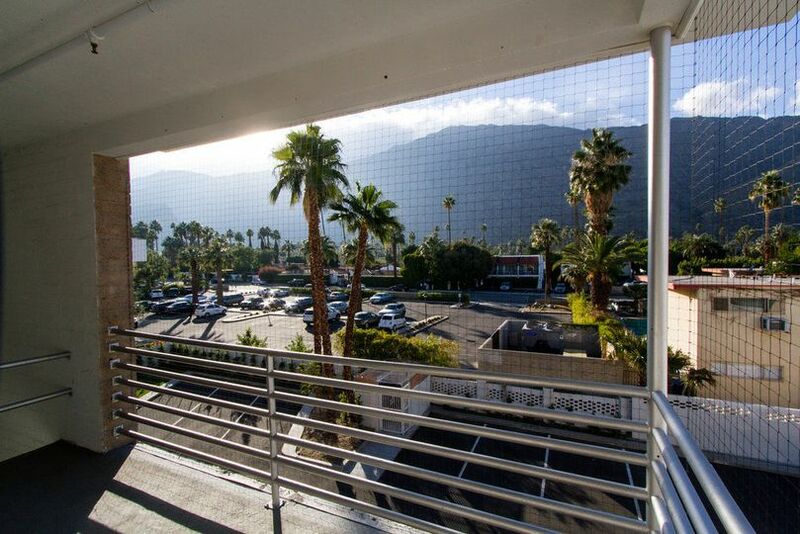 Even though the curfew time for Palm Springs is ten o'clock, TheBank provides the space to allow you and your guests the ability to party on well past curfew! 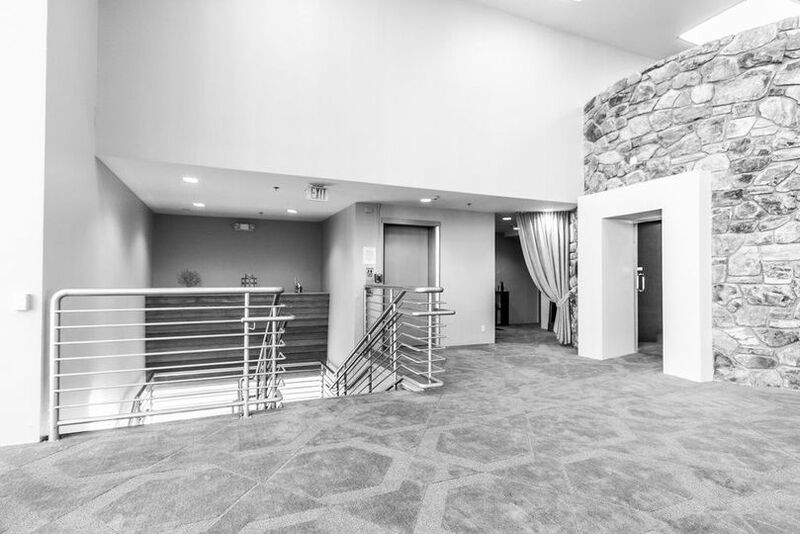 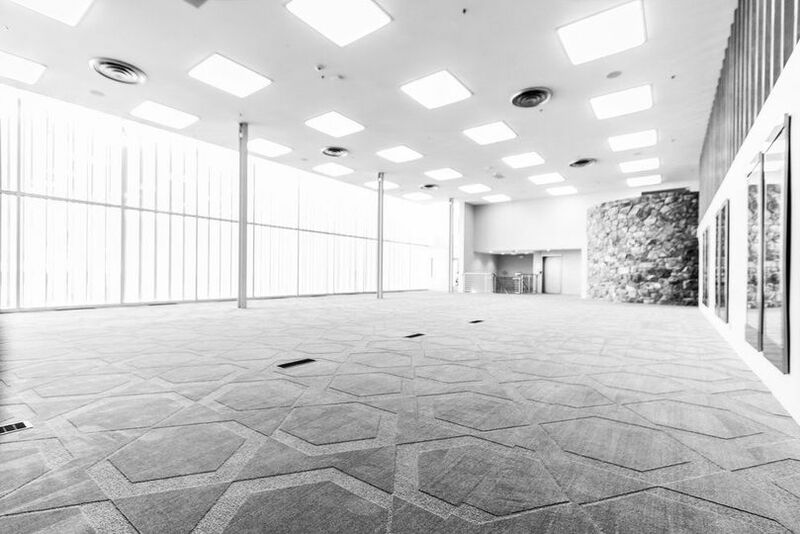 Upon walking into the historical event space, you'll be taken back in time with original black terrazzo floors, a circular walk-in bank vault with stone facade and a free-form terrazzo staircase. 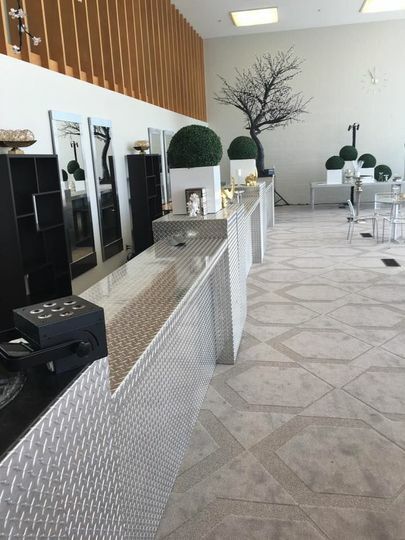 TheBank can host a varying number of guests depending on the specific space within the venue. 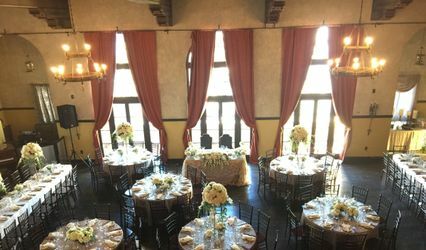 As much as 220 guests are welcome during your wedding reception dinner, if you elect to not have the space that includes the stage and dance floor. 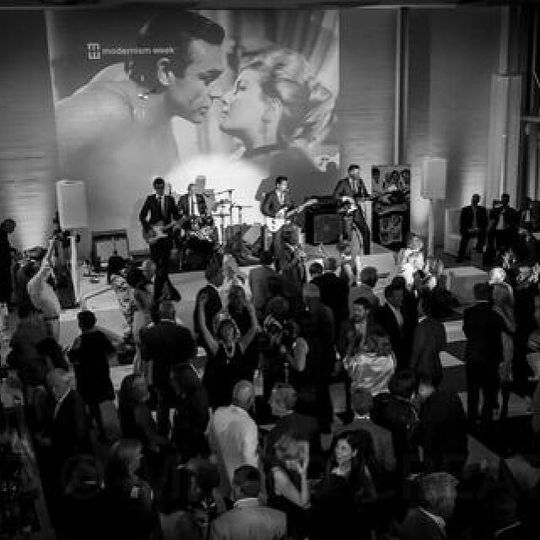 If you want the stage and dance floor, you may host up to 180 guests for dinner. 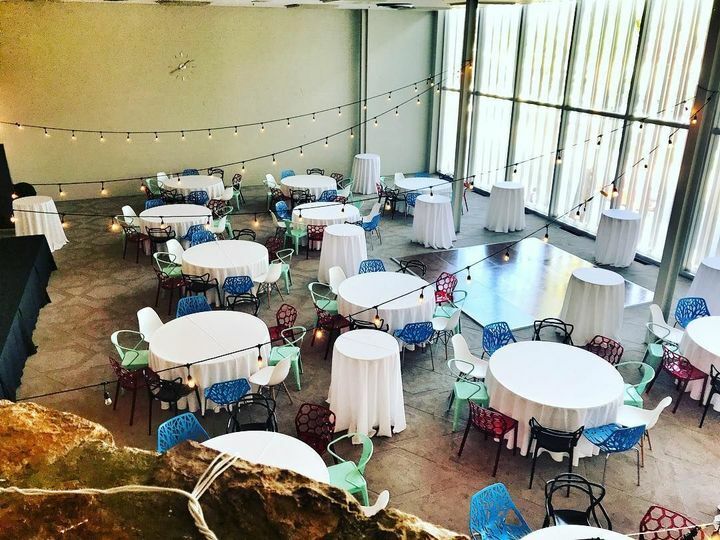 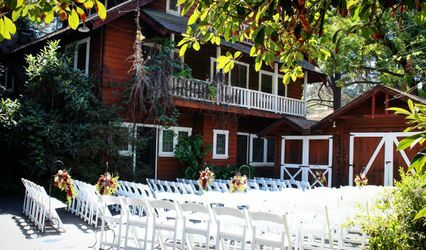 A standing reception will allow you to host up to 400 guests, and a classroom style reception will allow you to host up to 260 guests.